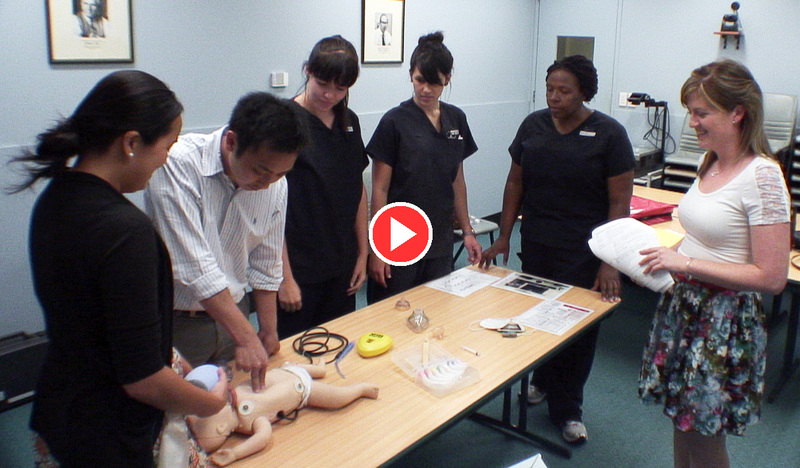 Click here for free access to the RESUS4KIDS Neopuff Infant T-Piece Resuscitator e-Learning module. 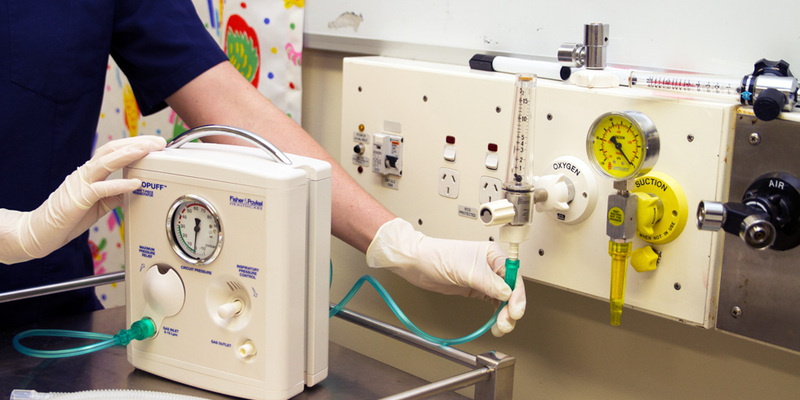 Resus4kids is an entity of the Sydney Children’s Hospital Network offering training and education across the nation. RESUS4KIDS – Paediatric Life Support for Healthcare Rescuers and RESUS4KIDS – Basic Life Support for Allied Healthcare Rescuers. The program also offers a number of additional e-Learning modules and blended learning programs to support the main training programs.